You probably pay considerable attention to keeping your house clean from the inside, but keeping the exteriors clean is equally important. The curb appeal of your home depends hugely on how clean the driveway and other exterior areas are, plus regular cleaning ensures the value of your home doesn’t dip just because of dirt and grime. Investing in a handy electric pressure washer can help you keep your home clean from the outside and make a great first impression on every person who visits your home. 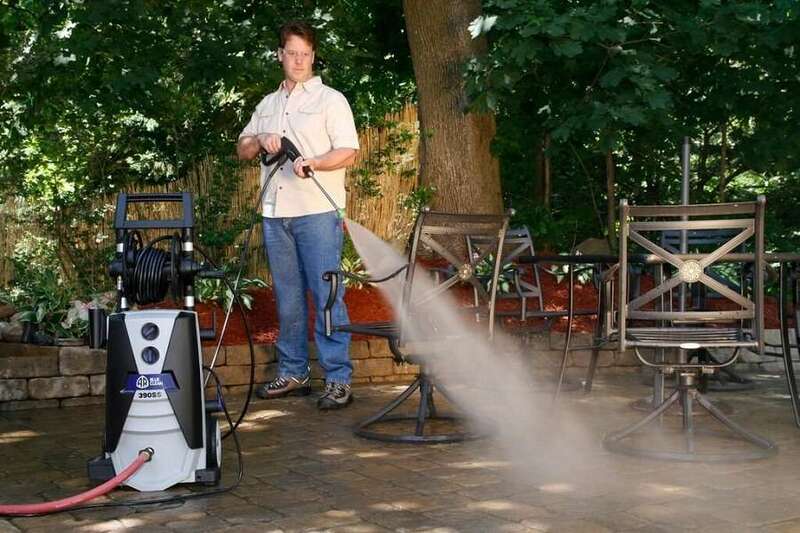 There is no dearth of pressure washers on the market, and selecting one can prove a hassle. 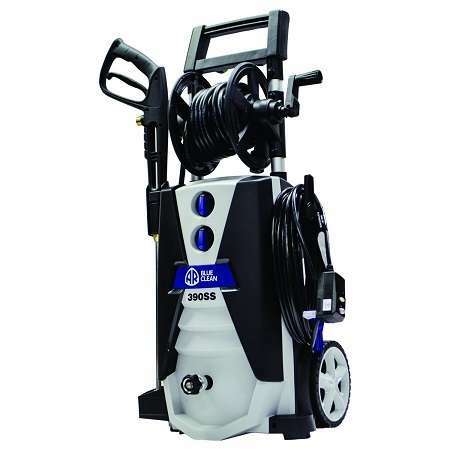 The AR Blue Clean AR390SS is one of the best electric pressure washers you can find and will prove a good purchase. Made for cleaning the outdoor areas of your home, you can also use the washer for washing your automobile, be it a car, RV, or even a truck. This product from Annovi Reverberi bears their signature stamp of quality and durability. The company has close to six decades of experience in the industry, which ensures you get great value for your purchase. Efficient Design - This product has been designed to conserve water while ensuring you get the desired pressure for a thorough cleaning job. Using this electric pressure can reduce your water usage by up to 80% as compared to a garden hose, while the pressure is almost 50% greater. You can clean even the most stubborn of substances, including mold, grime, and dirt with the powerful pressure this washer generates. This makes the AR Blue Clean AR390SS an eco-friendly pressure washer and it generates less noise as compared to gas engines. Friendly for All Surfaces - A great feature of this product is that you can use it for cleaning any surfaces. 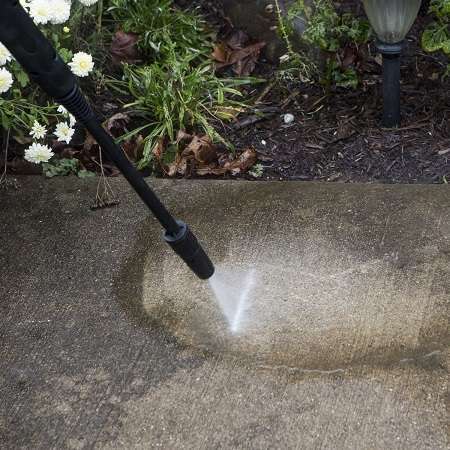 These include stone and concrete, which means that you can clean your driveway, patio, and any other exterior part of your home without worrying about damaging the surface. You can also wash garbage cans and lawnmowers using this washer, as well as your automobile, regardless of its model and size. Effective for Cleaning Wood - You don’t have to bear the hassle of sanding and scraping wood furniture and fixtures in order to clean them. 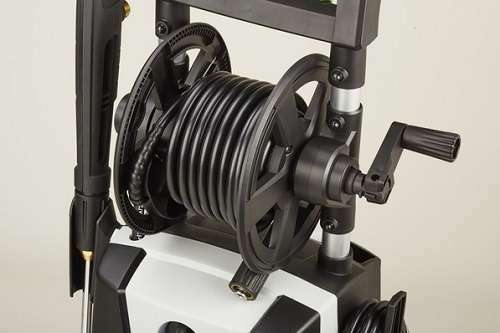 Using this pressure washer, you can clean wood surfaces, including fences and decks, with ease, as the pressure of the water is sufficient to do a thorough job. Easy Assembly - You can set up the pressure washer in a matter of minutes. You simply have to connect the garden hose to the water source and the pressure hose to the gun. Once you have set it up, you simply have to pull the trigger and a stream of water will come out. The pressure of the water is 2000 PSI, and you can use up to 1.4 gallons per minute. 1-Year Warranty - You get a 1-year warranty. The warranty is strictly for ‘bumper to bumper’, so most menial repairs and parts replacement will be covered. Nevertheless, it is important that you check the fine print so you can be sure of the extent of coverage you will receive. This product has received an average rating of 4.3 stars out of 5 on Amazon, indicating generally positive reviews. A majority of customers who purchased the product are pleased with its performance. A customer was immensely impressed by the design of the hose, as there is little to no risk of coiling. A straight hose is the key to generating adequate pressure for cleaning any surface and this product has this covered. Another customer stated that this product is ideal for long-term use and the motor doesn’t heat up even if you use it for an extended period of time. A customer wrote that this electric pressure washer is a major upgrade on gas powered washers. The models that are powered by gas produce a lot of emissions and are noisy, which is not the case with this product. 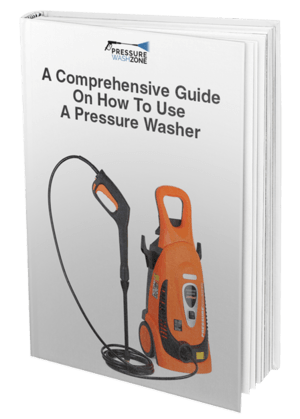 The same customer also stated that the pressure washer is extremely simple to put together and once you follow the straightforward instructions, it shouldn’t take you more than a few minutes. Another customer also stated that the washer is incredibly easy to set up and you can start using it within a few minutes of taking it out from the box. A few customers complained that the hose is not reliable. Once you turn on the water, the hose may come off or start coiling and the water won’t get through with pressure. A customer also stated that the hose was leaking right from the time he started using it. But later they returned it for a new one as it was a defect and stated that the problem no longer persisted. You can conveniently purchase this electric pressure washer on Amazon for just under $205 with free shipping. You can check the manufacturer’s website, but it is in Italian and can be slightly difficult to use. Be on the lookout for deals and discounts so you can economize your purchase and get more value for your money. All in all, the AR Blue Clean AR390SS is without doubt one of the best electric pressure washers you will find on the market. The price is reasonable and the range of features is extensive. You should definitely consider purchasing it.